We will be teaching families and caregivers how to engage their children in learning through Art. 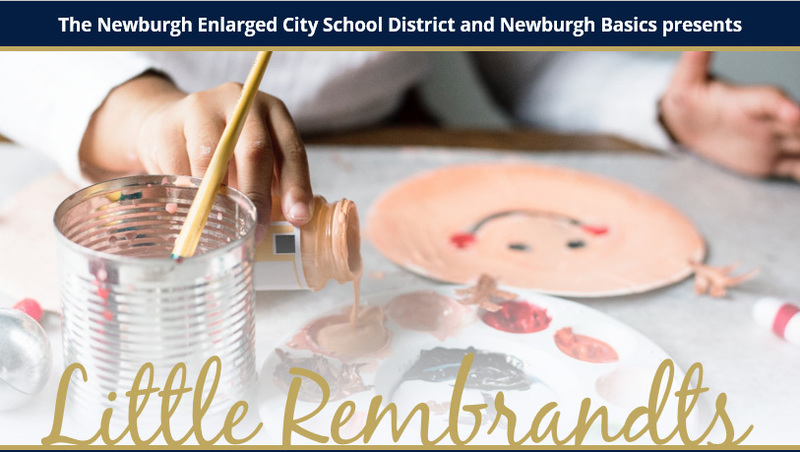 There will be hands-on-activities connect to the Newburgh Free Library's Storytime. Take home projects will be based on the story read during storytime. This free event is for children ages 0-4 years old.